The primary ingredient in prescription Imodium and similar over-the-counter drugs is intended to control diarrhea. But abusers sometimes try to achieve heroin-like highs by taking massive doses, up to 300 milligrams at once, according to cases in the medical literature. Recommended doses range between 8 milligrams and 16 milligrams per day. The Food and Drug Administration warned doctors and patients Tuesday that the drugs can cause potentially deadly heart problems when taken at higher-than-recommended levels. The agency has received 31 reports of people hospitalized due to the heart problems, including 10 deaths over the last 39 years. The agency's database is not comprehensive and many drug overdoses are not reported to the government. But national poison centers reported a 71 percent increase in calls involving loperamide-containing drugs between 2011 and 2014, according to a journal article published last month in the Annals of Emergency Medicine. 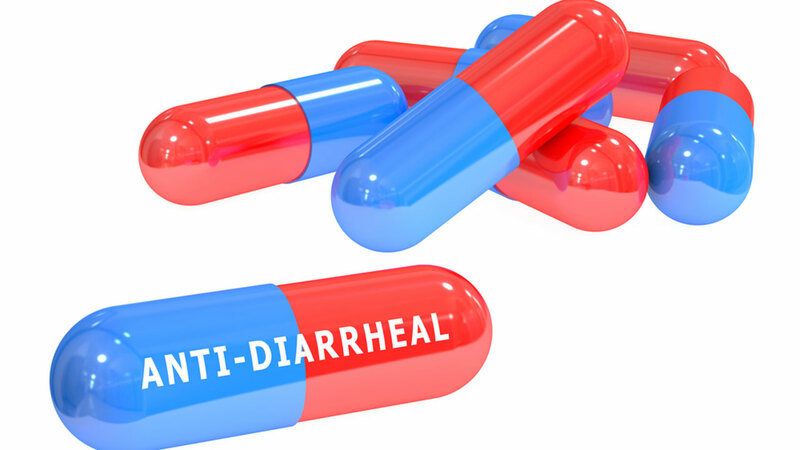 The paper's authors recommended restricting over-the-counter sales of the anti-diarrhea drugs, similar to other easily abused medications like pseudoephedrine, the decongestant that can be processed into methamphetamine. In 2014, more than 47,000 drug overdoses were recorded in the U.S., with opioids accounting for 61 percent of that total, according to the Centers for Disease Control and Prevention. Federal and state authorities have been trying to reduce opioid abuse for years, though overdose deaths have continued to rise.